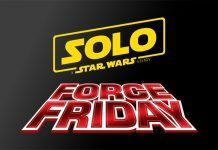 Home Collecting Rumor: Force Friday Event For Episode IX Coming October 4, 2019? 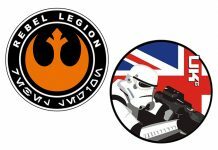 Rumor: Force Friday Event For Episode IX Coming October 4, 2019? Our friends over at Yakface are hearing that the date for the global “Force Friday” merchandise marketing event dedicated to the release of director J.J. Abrams’ Episode IX is being planned for October 4, 2019. 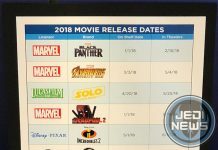 This date would be about a month later than the events that took place in 2015 for The Force Awakens (September 4) and 2017 for The Last Jedi (September 1). We’ll be sure to post an official announcement on the final “Force Friday” event for the Sequel Trilogy as soon as it comes our way, so stay tuned for that information at a later date. 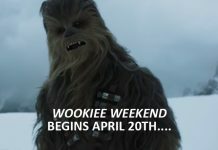 Is April 20 The “Force Friday” Date For ‘Solo’ Standalone Film?